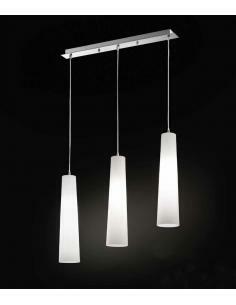 Fluid and dynamic, Avia is a work of architecture on a reduced scale, also perfect for home use. 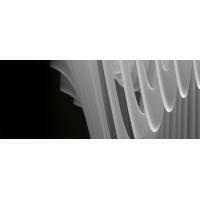 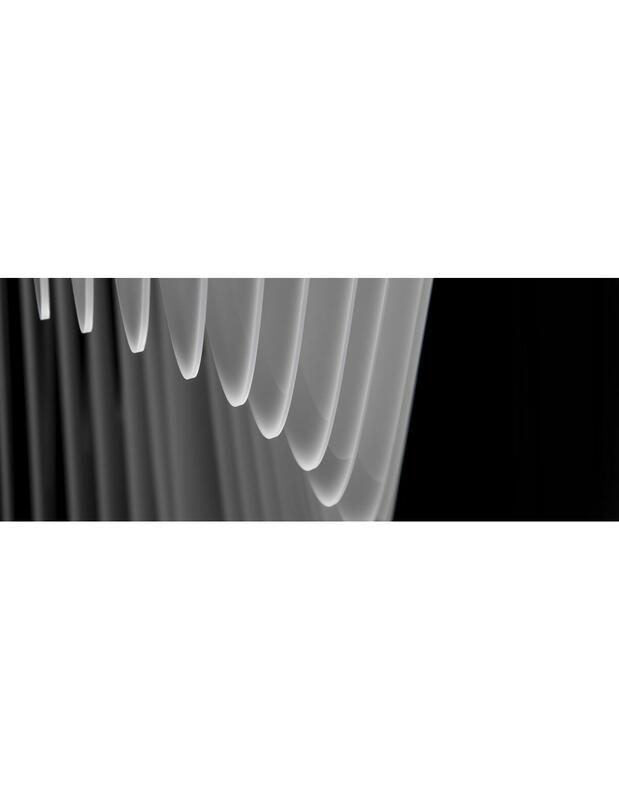 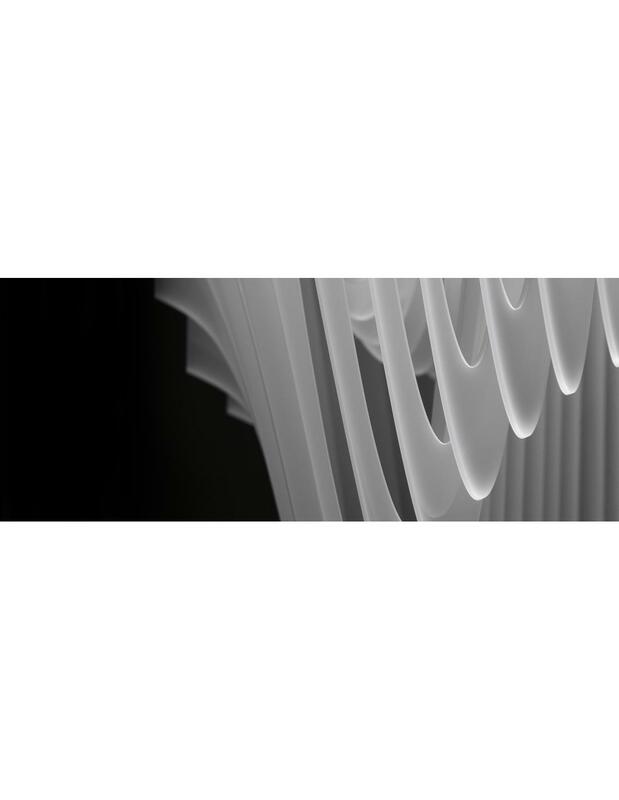 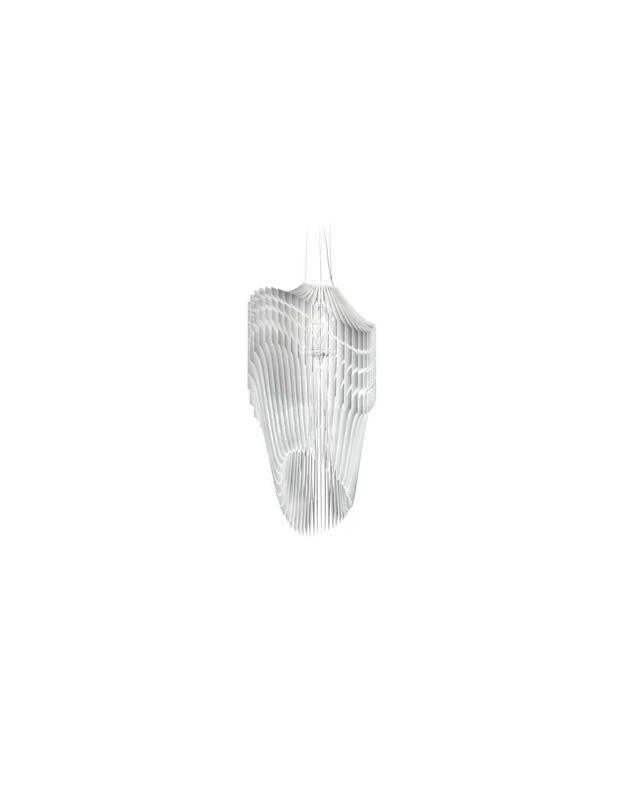 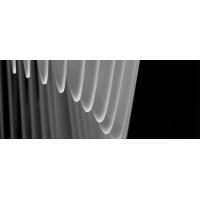 The 50 layers of Polycarbonate different from one another, the transform from a source of light to the sculpture, to be admired, with effects of sparkling soft and amplified. 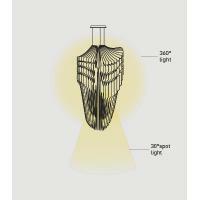 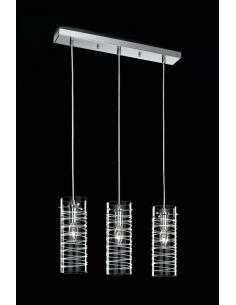 The chandelier is available in four sizes: two small and two for large architectures. 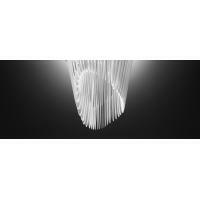 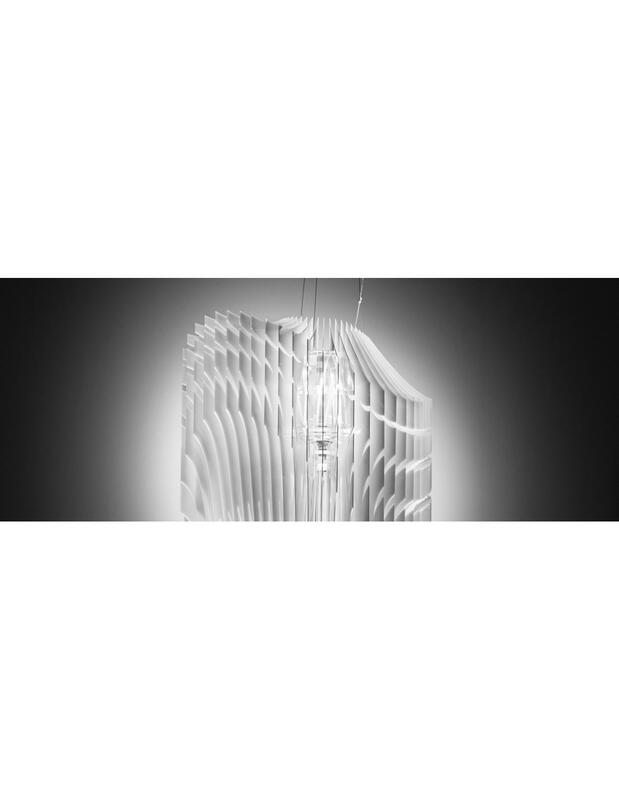 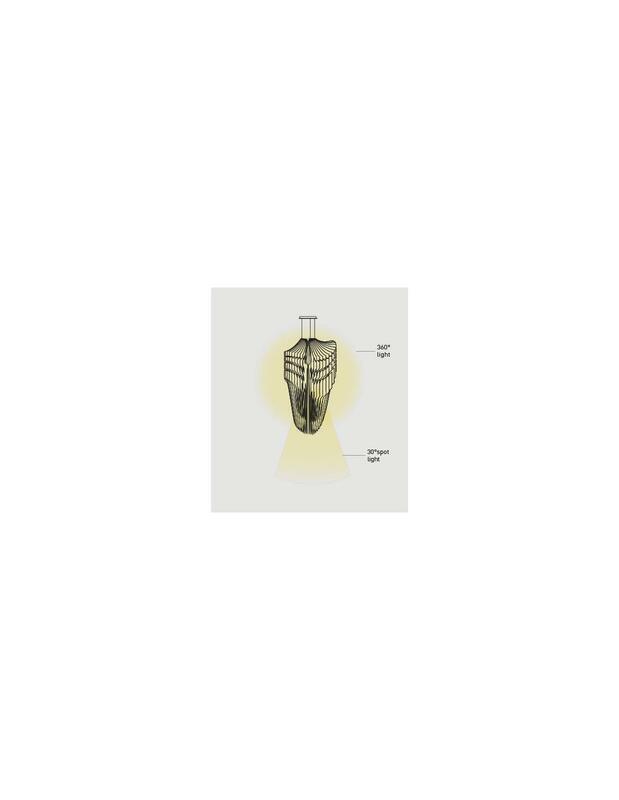 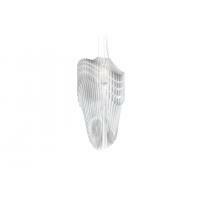 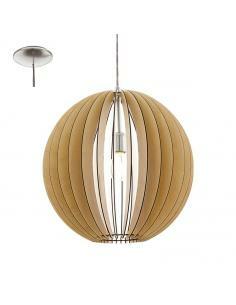 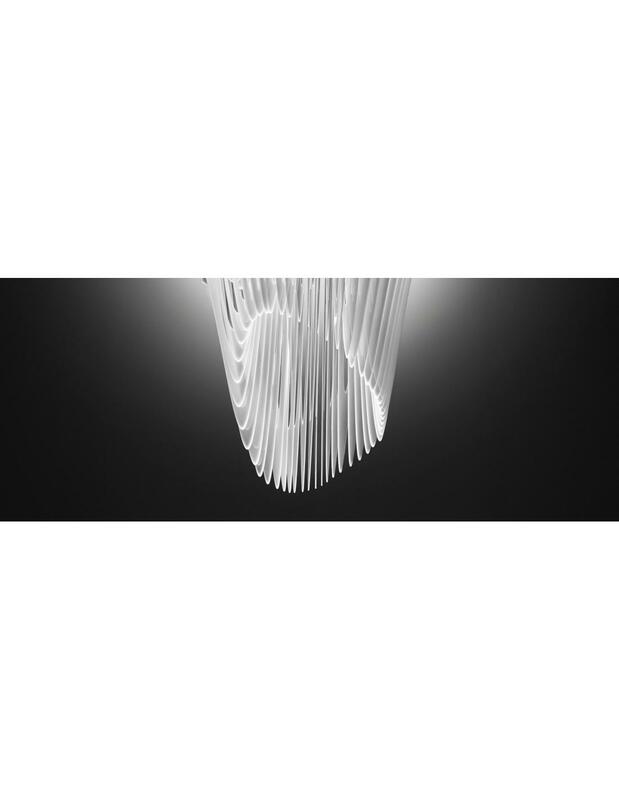 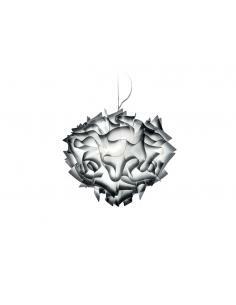 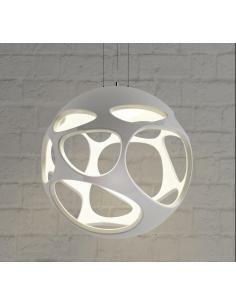 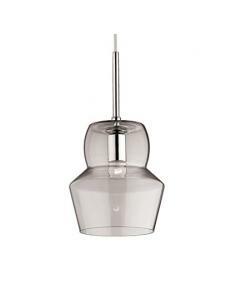 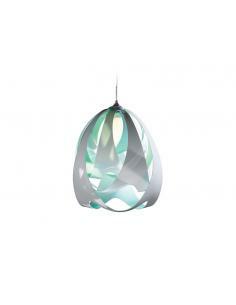 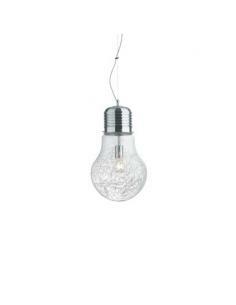 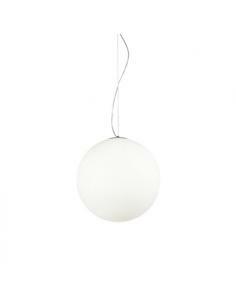 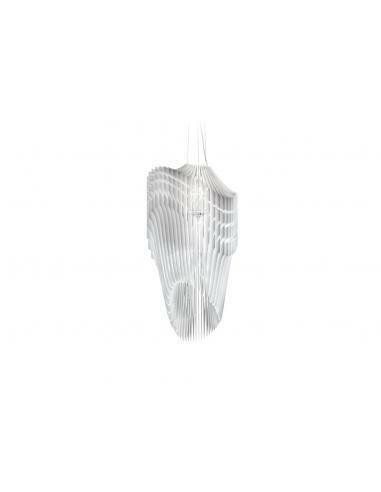 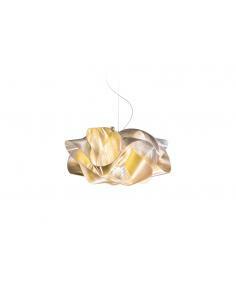 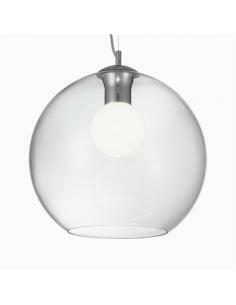 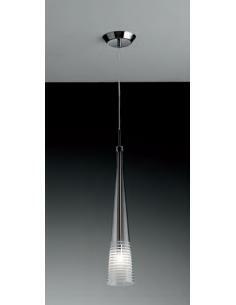 Suspension lamp Dido SP1 By Ideal Lux. 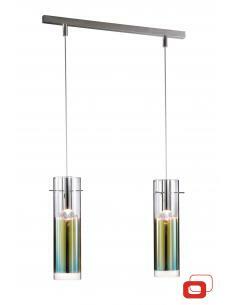 Frame is in enamelled metal. 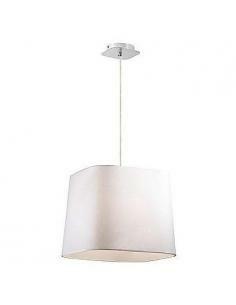 Shade with square section with rounded corners covered in fabric. 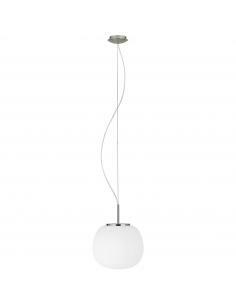 Suspension with electric cable with adjustable length. 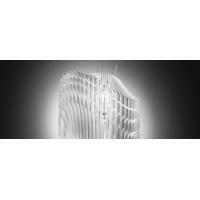 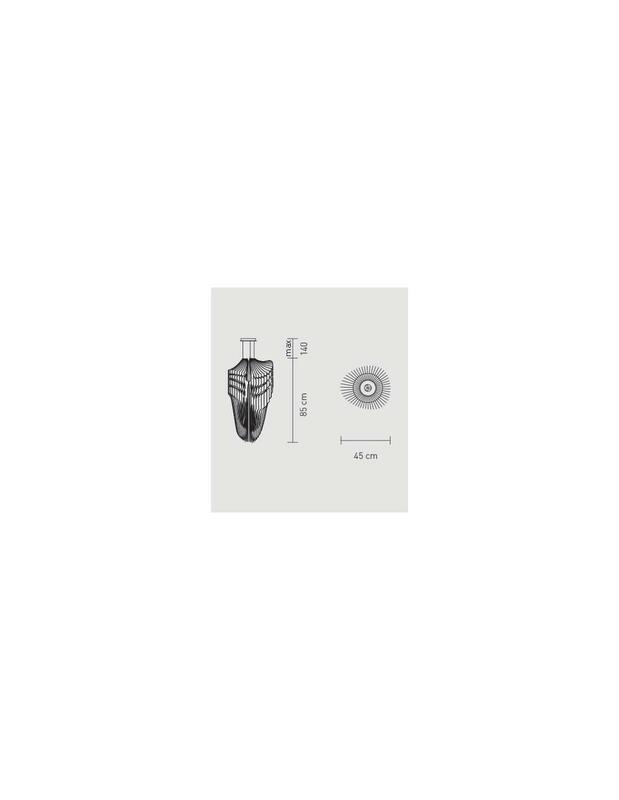 Lamp holder 1xE27, max 1x60W. 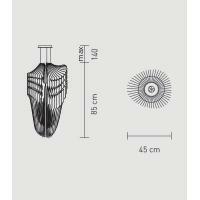 Width 40cm Height 42cm 150cm Depth 37.5 cm. 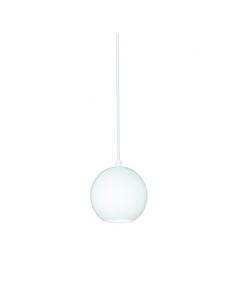 Color White.